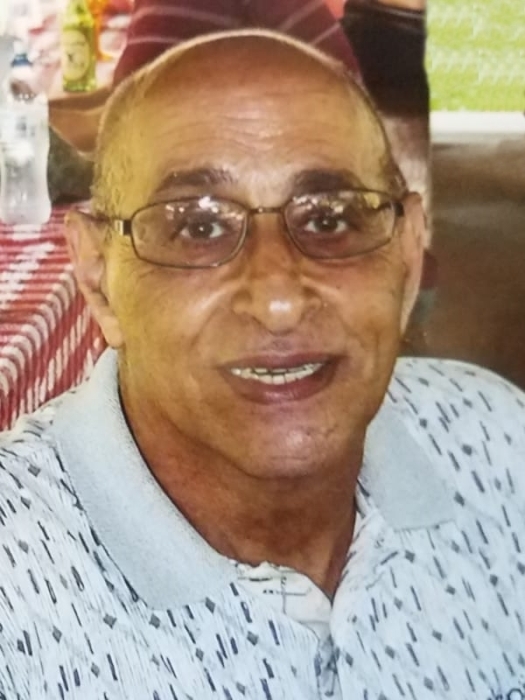 George P. Hanna, age 71 of Canton, passed away Tuesday, September 11, 2018 at Aultman Hospital. He was born April 8, 1947, in Canton the son of the late Phillip J. and Nafe (Nasiff) Hanna. George graduated from Central Catholic High School and The University of Akron. George was a retired photo finisher. He was a member of St. Mary Catholic Church. He enjoyed spending time with family. In his younger years, he enjoyed working on his 1963 Ford Fairlane and running it at the racetrack. He was preceded in death by his loving wife, Cecelia M. Hanna. George is survived by his son, Phillip W. Hanna; sister, Phyllis (James) DiAntonis; nephew, David DiAntonis; niece, Brenda DiAntonis; cousins, Jeannie Battista, Marianne (Dave) Rowles, Michele (Matt) Ralston, Judy (Keith) Hullinger, Hanan Hanna, Joseph Hanna, Michael Hanna, Genevieve Willgues, Linda Lender, Najoi Kloner; brother-in-law, Francis Swanson; sister-in-law, Phyllis (Craig) Stocker; nephews, Jerome Swanson, Michael Swanson, Chris Swanson, Vincent Stocker; niece, Debra Mullins. A Memorial Mass of Christian Burial will be held on Thursday, September 20, 2018 at St. Mary Catholic Church, at 10 A.M. with Rev. Edward Gretchko celebrant. Burial to follow the service at Calvary Cemetery in Massillon. In lieu of flowers donations may be made to St. Mary Catholic Church Memorial Fund, 726 1st ST NE, Massillon, OH 44646.